Every business is different. Our unique offerings are flexible. Enterprise-class services and solutions now accessible to all. 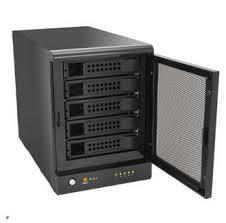 EndOffice has provided data center services since 2006. (An eternity in cloud years!) We started in Washington, DC, and, in 2015, expanded to the exciting city of Boston. You're doing something new. Your solution doesn't exist yet. Let's think of a great way to implement it. Are you considering the cloud, but reluctant to pass all of your data to some faraway locale? With our HostedNAS cloud backup service, your data is just down the street. Retrieve it at any time. At EndOffice, we love data centers. We can assist you with building your network deployment, letting your team focus on your core goals. Solutions are tailored to you. There is no "one size fits all" colocation offering. Whether you need servers managed or simply hosted, we can provide you the edge to stay ahead. 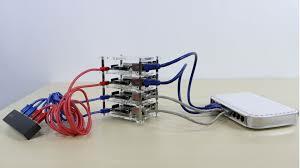 We offer radically new services, such as microcolocation, for students or anyone wishing to place ARM-based servers online. We are one of the few data centers in the world with this feature. We also provide regular colo from 1U to full racks. With HostedNAS, store data off-site at prices better than Amazon or Microsoft--and retrieve it all within hours whenever needed! Are you breaking new ground? Do you need colocation or cloud services, but don't have the budget for it? We partner with startups! 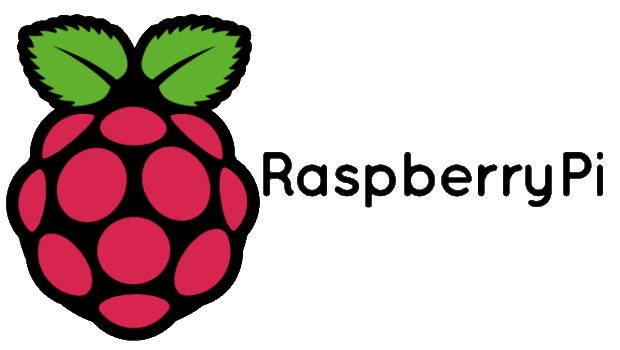 From basic server management to DevOps, we do it all. Colocation: Sub-U device colo starting at $9/mo. Single rack units to full racks. 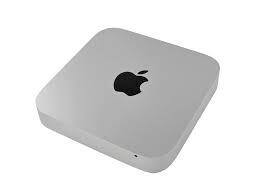 Colocate your Mac Mini or similar-sized Mini PC in our data center! With Hosted NAS, you can quickly and easily obtain your data whenever you want--something the big cloud providers can't offer! Docker and PaaS services are next!